Bring your body back to perfect health – the EASY way! Need a simple way to stay fit and healthy? To maintain fitness levels quickly and effortlessly? 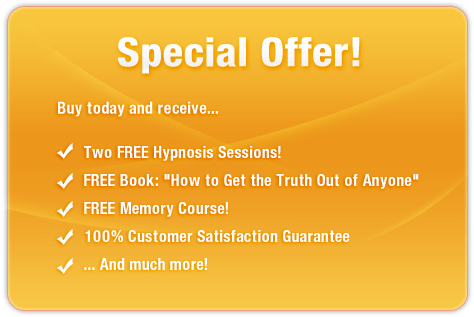 This powerful subliminal audio recording will instantly begin to stabilize your mental and physical equilibrium! The Body in Harmony: Gaining Perfect Health session uses the latest technology in subliminal messaging to deliver thousands of positive, motivational, life-enhancing messages directly to your subconscious – allowing you to unlock the key to perfect conditioning IN MINUTES! Don’t endanger your well-being! 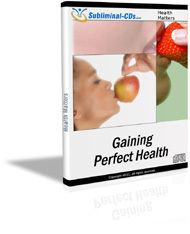 Purchase Body in Harmony: Gaining Perfect Health TODAY and enjoy a healthier body right away!